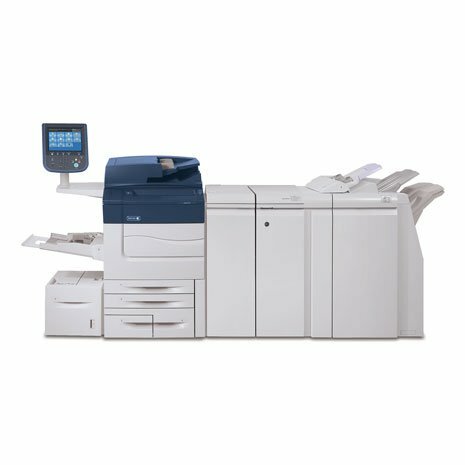 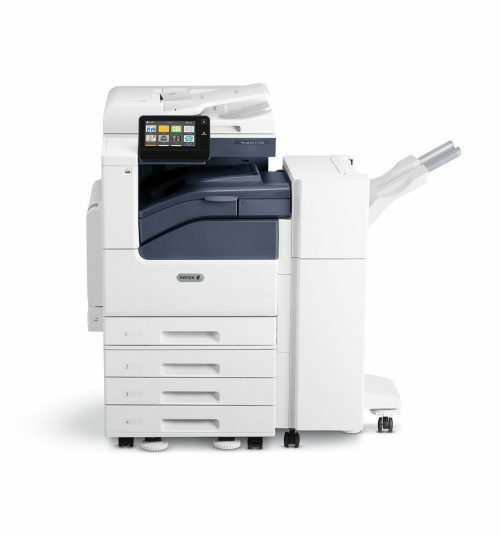 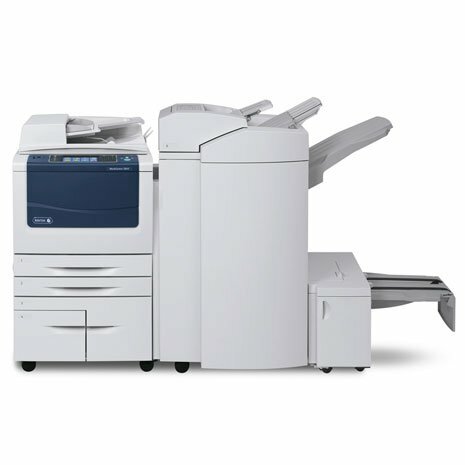 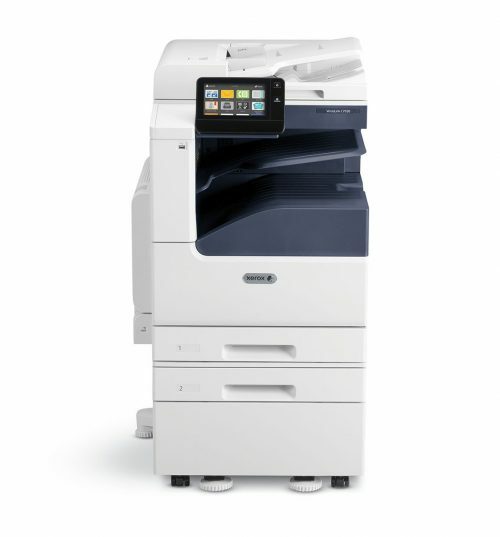 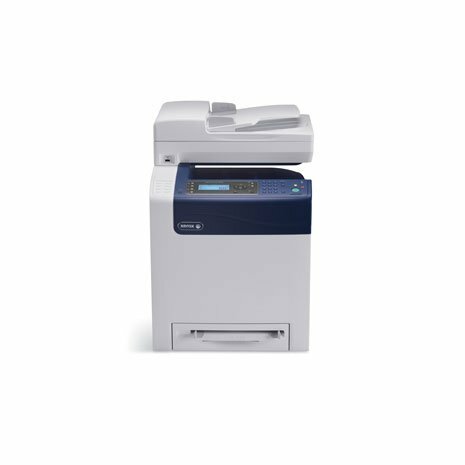 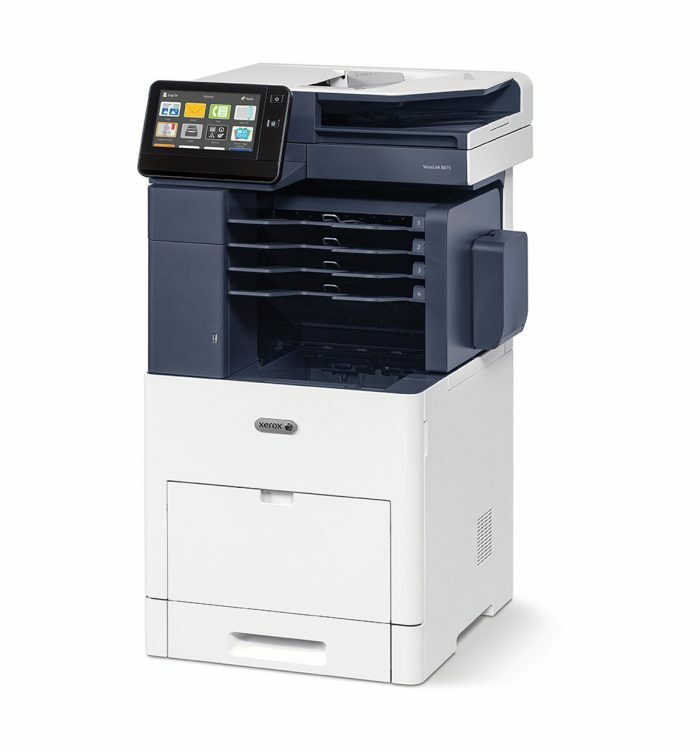 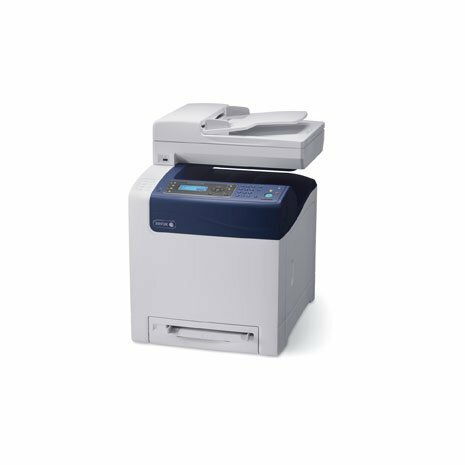 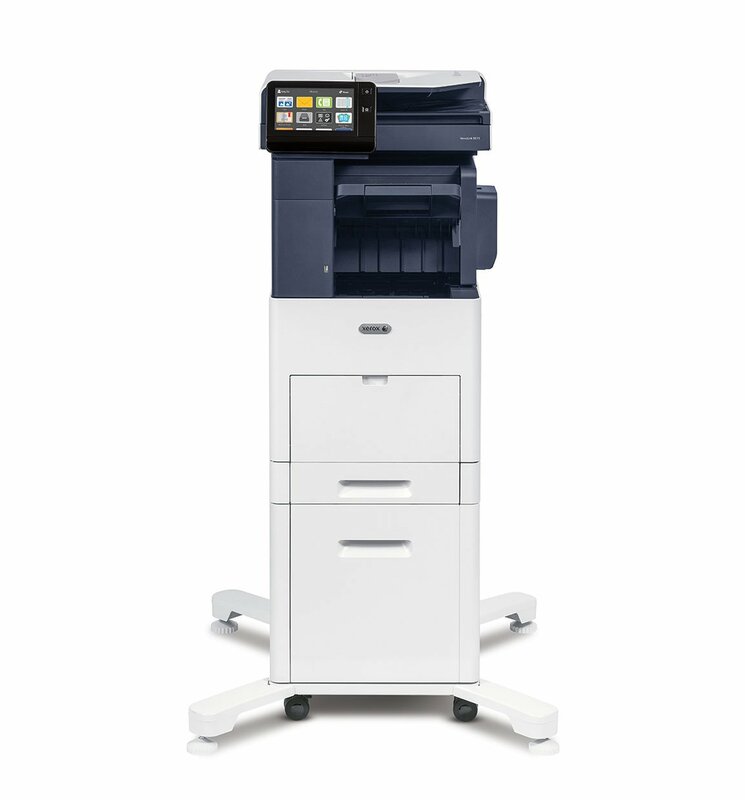 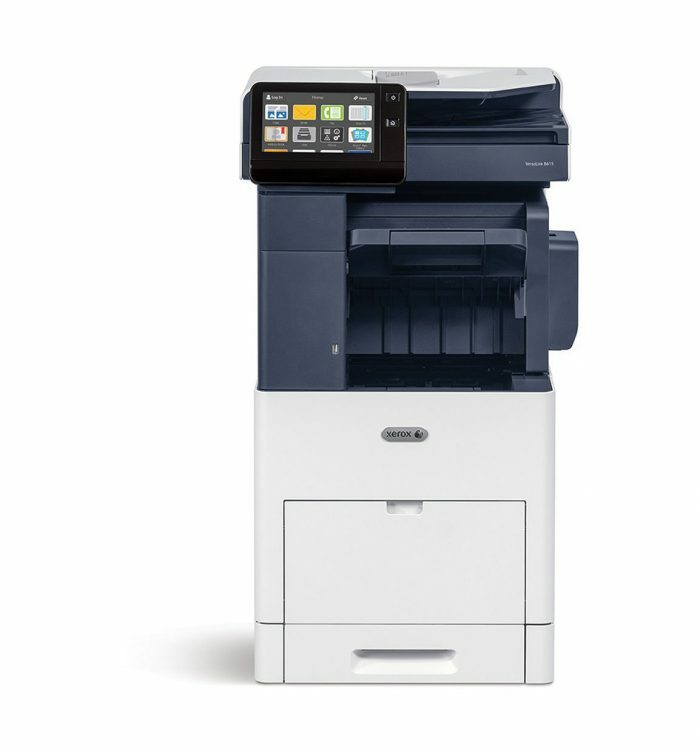 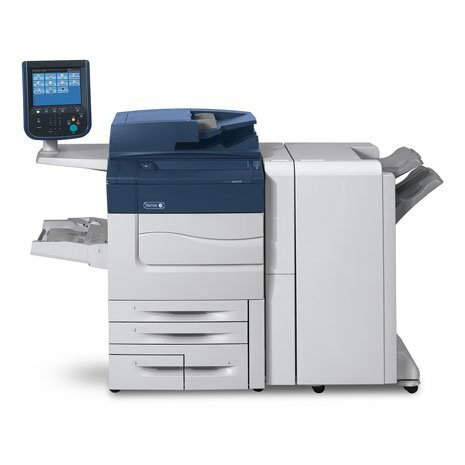 The Xerox VersaLink B615 is the latest in innovative technology that provides dependability, reliability and mobile & cloud features! 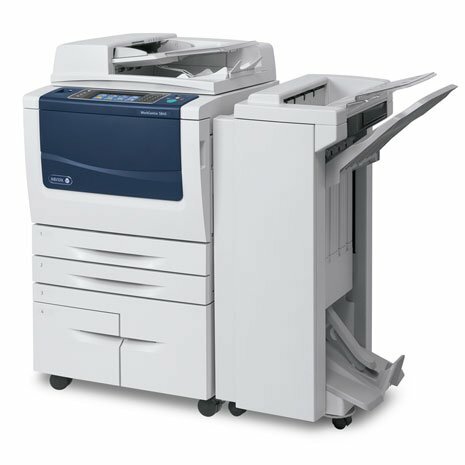 The B615 is 65 pages per minute and comes as a desktop model with up to 4 optional trays, stand and high-cap feeder. This multifunction printer is commonly referred to as a Workplace Assistant because of the time savings features that increase productivity and all major functions can be accessed right from the large color touch screen user interface.